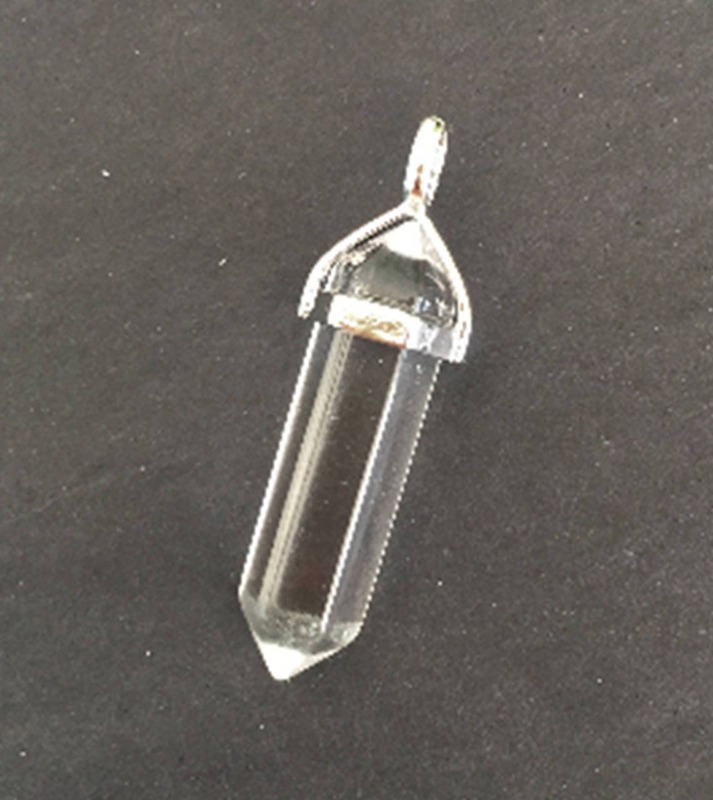 Choose between any of our premium quality wire wrapped Quartz Crystals. Perfect for those interested in meditation, energy healing, crystal healing,reiki, yoga, wicca, feng shui, psychic development, and more. 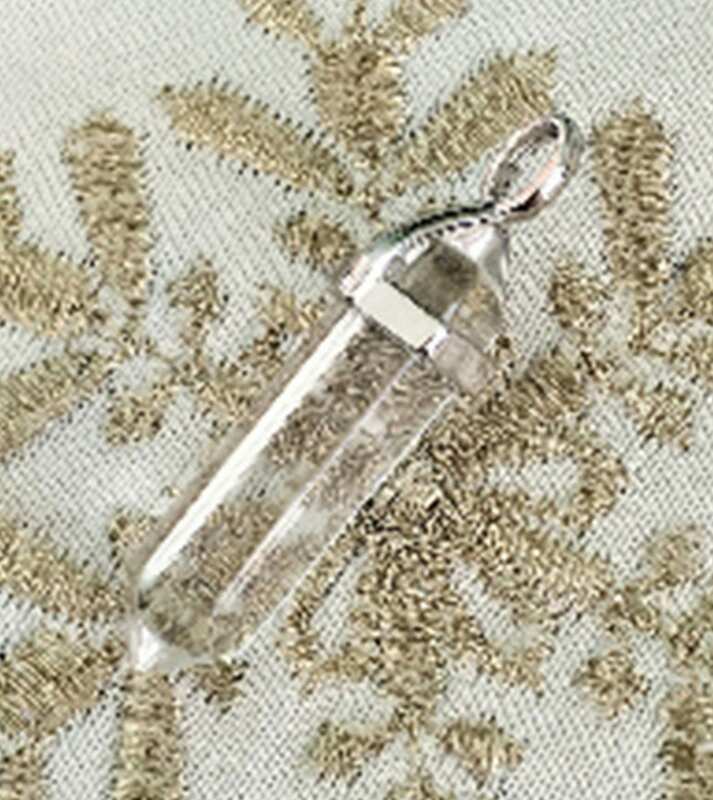 The clear quartz pendulum is absolutely breathtaking! 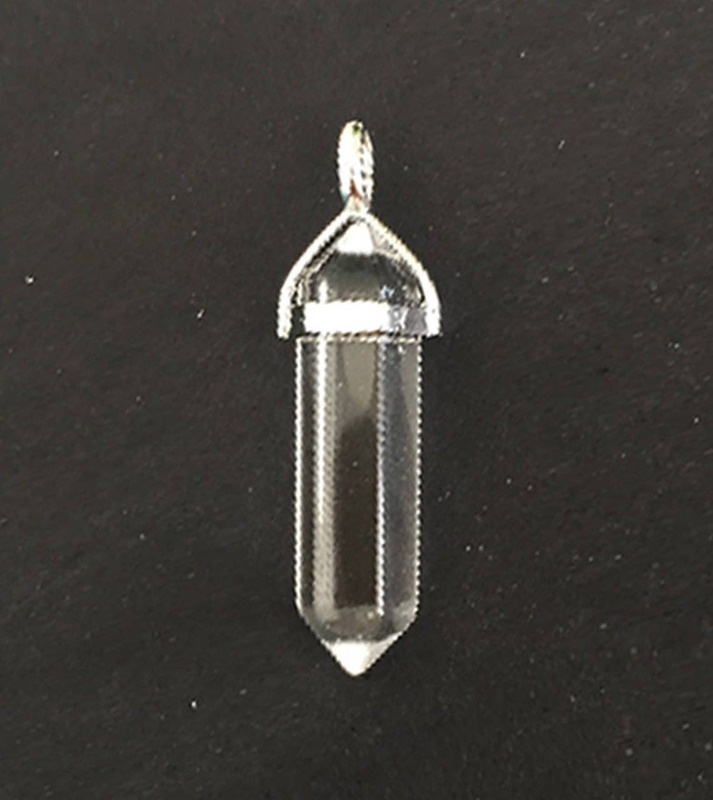 I prefer a setting that does not pierce the crystal, and this one does not, and It enhances the lovely quartz point. I am thrilled with this purchase. I certainly will return!